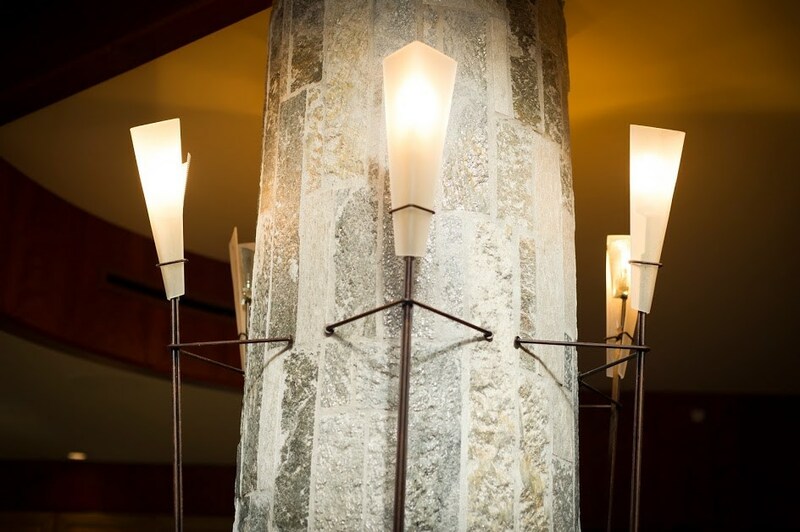 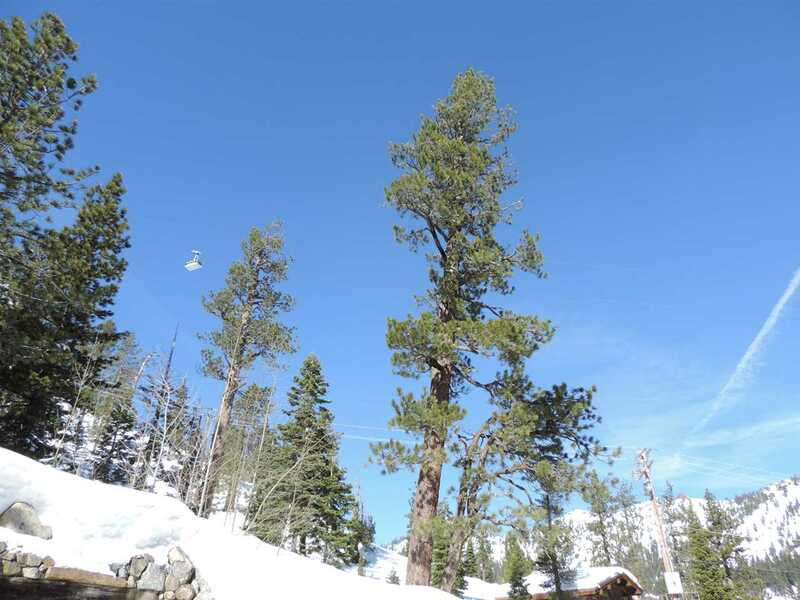 The area of Squaw Valley includes many exquisite neighborhoods and the condo complex of the Squaw Valley Village. 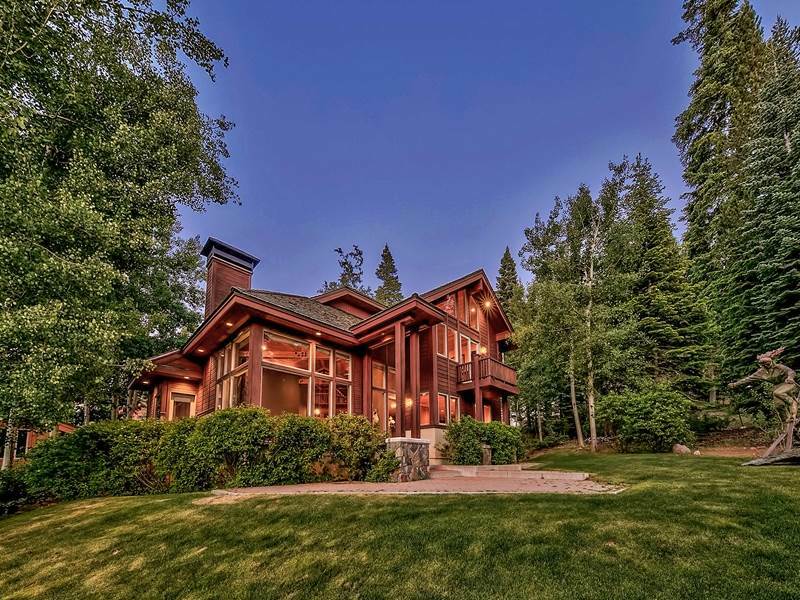 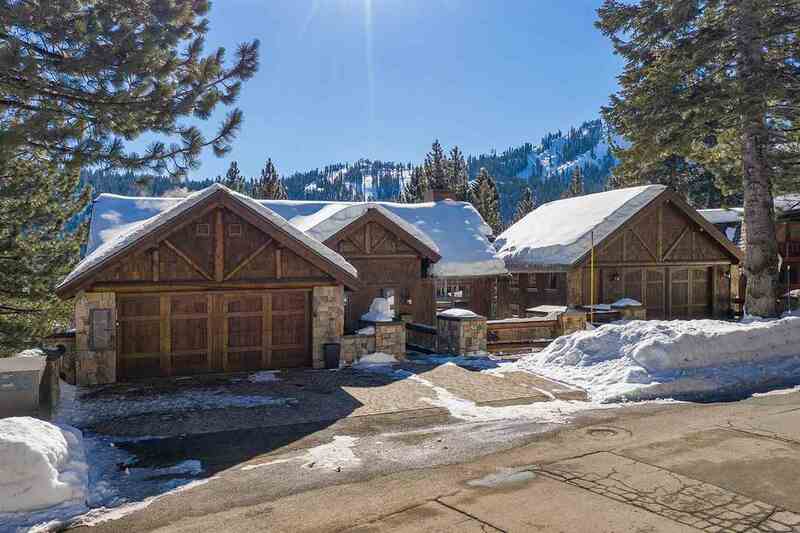 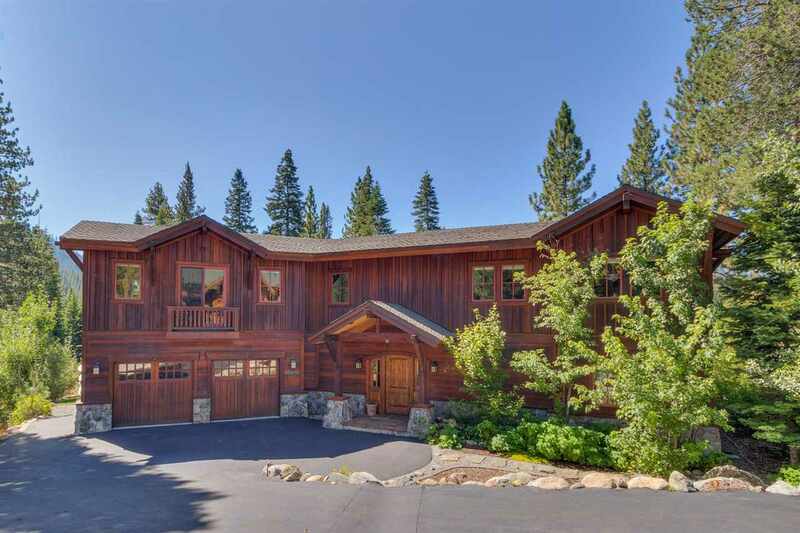 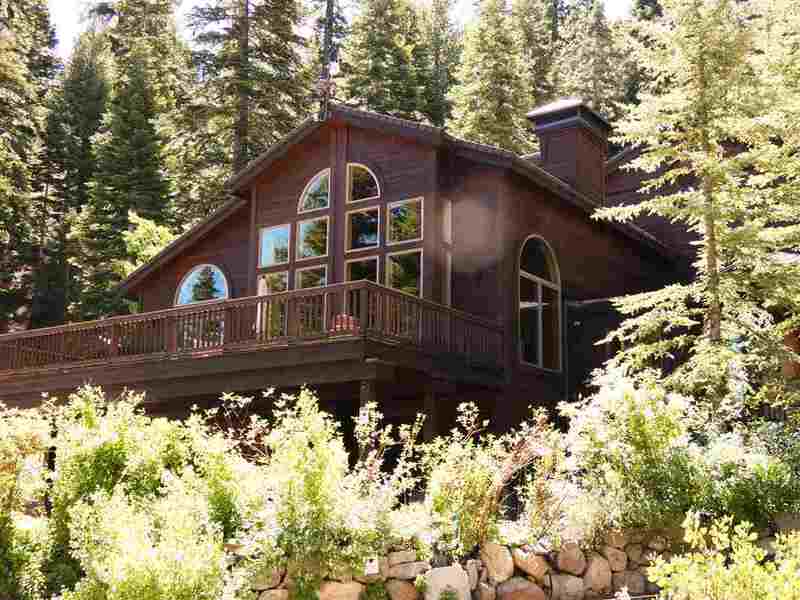 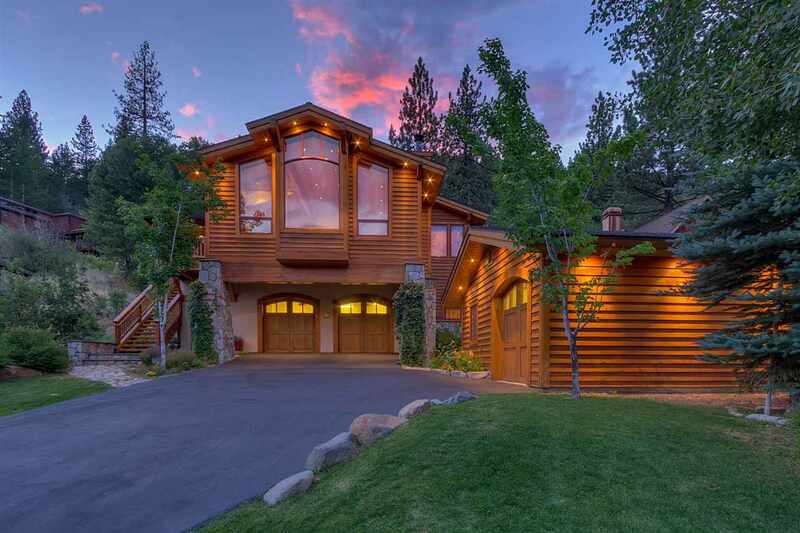 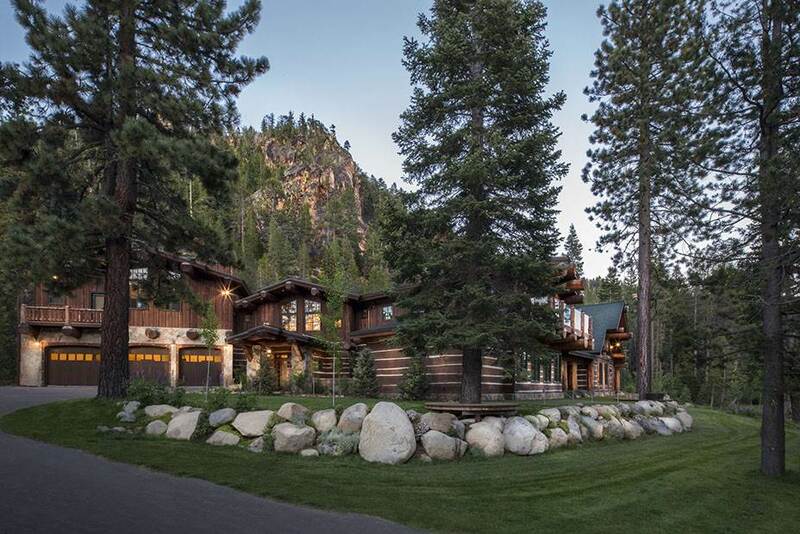 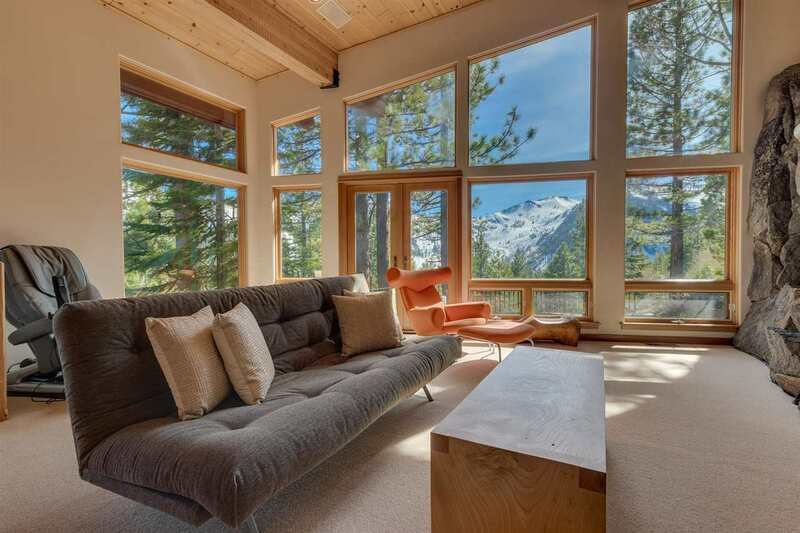 Overlooking the meadow where one can horseback ride in summer or enjoy a sleigh ride in the winter, the area’s draw is its proximity to Lake Tahoe’s favorite ski area and amenities. 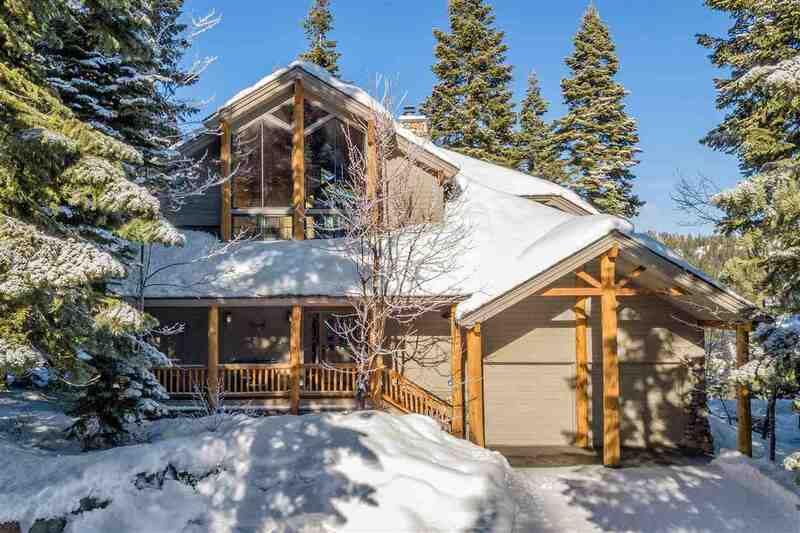 Purchasing a condo in the Village gives owners a good chance at first tracks on the mountain, where various lifts are virtually outside of one’s door. 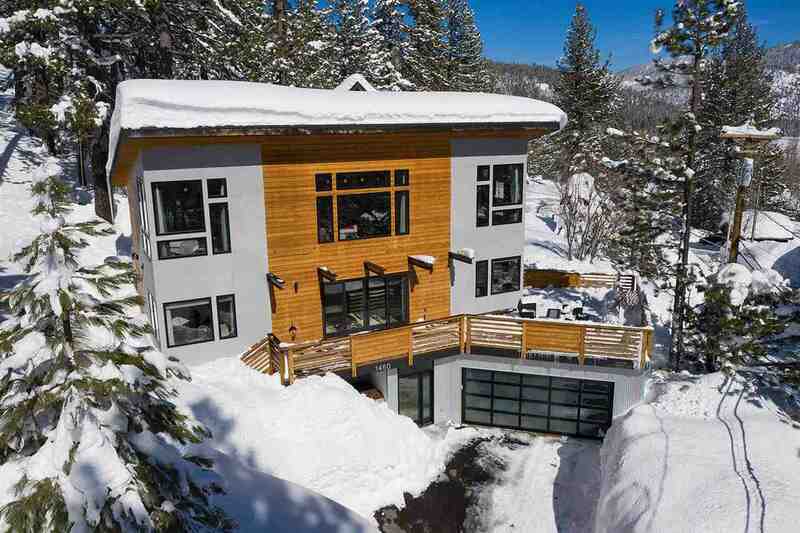 Condo prices start in the low $300K range. 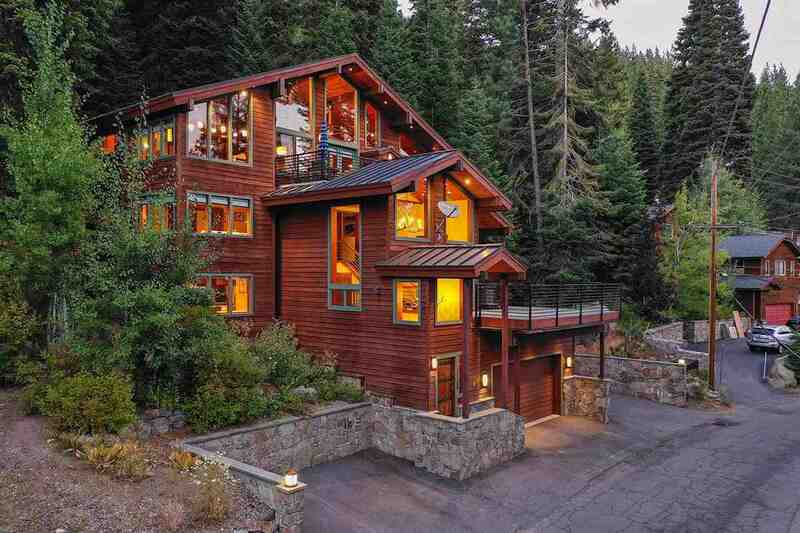 Homes can vary in price from $400K to $800K with some over $2.5 million.